On October 3rd the sixth drive hunt of the 2014/2015 season took place; the dolphin hunters had found a pod of approximately 20 Risso’s dolphins. It took the hunters a full five hours to drive this pod from the wild open ocean into a tiny Cove where their fates were decided by the handful of fishermen. Once the nets sealed the pod in the Cove, dolphin trainers arrived to select one juvenile for captivity, and hauled it away to the Taiji Harbor sea pens. It is now spending its life as a slave to human entertainment. As the trainers and their newly acquired captive dolphin exited the Cove, two skiffs towing the dead bodies of this pod immediately followed. Not all the pod was slaughtered though. 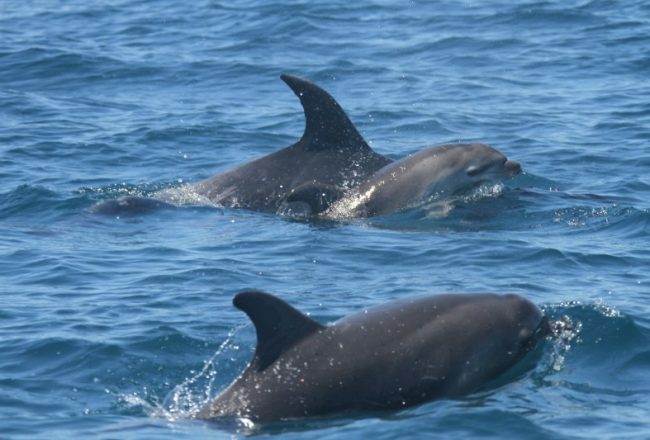 As the killing and kidnapping took place, about ten dolphins were left to watch and listen. 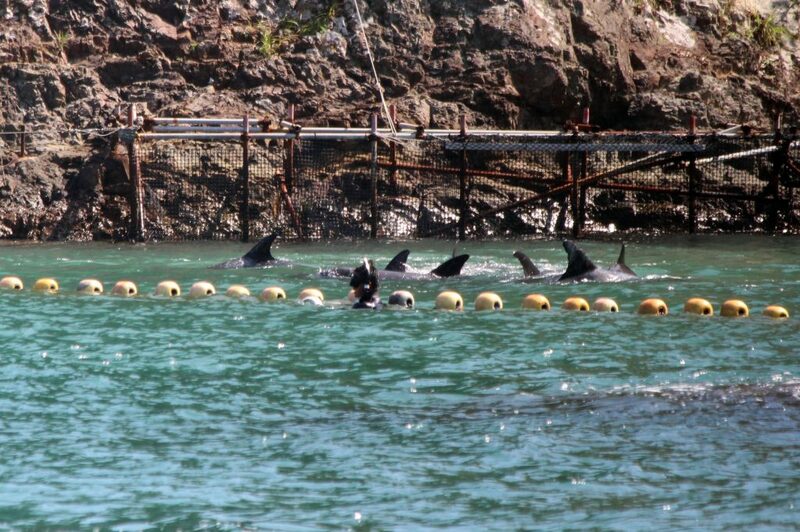 They remained trapped in the Cove while the hunters transferred the dead bodies to the butcher house. It’s hard to even imagine the stress and pain they must have felt after witnessing the extermination of their family. When the fishermen returned an hour later, they removed their nets and the remaining pod slowly swam out of the Cove in a tight group. 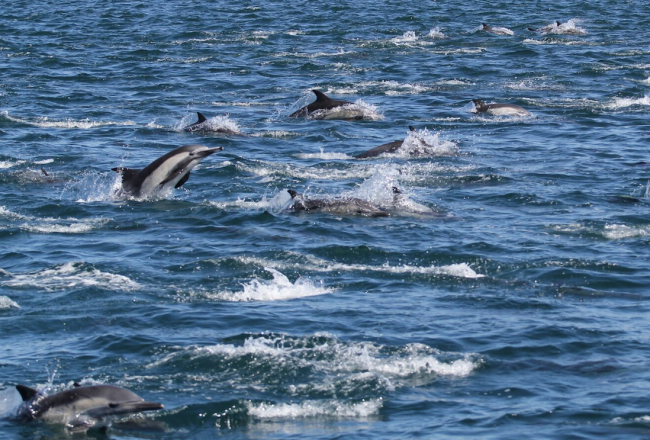 All 12 large banger boats began harassing and driving the dolphins once again, this time back out toward the open ocean. It took an hour and a half to push this exhausted, broken family past the rocks and nets that litter the entrance to the harbor. These released dolphins do not count towards the fishermen’s kill/capture quota, though I’m not sure how any soul could survive such a life shattering devastation. 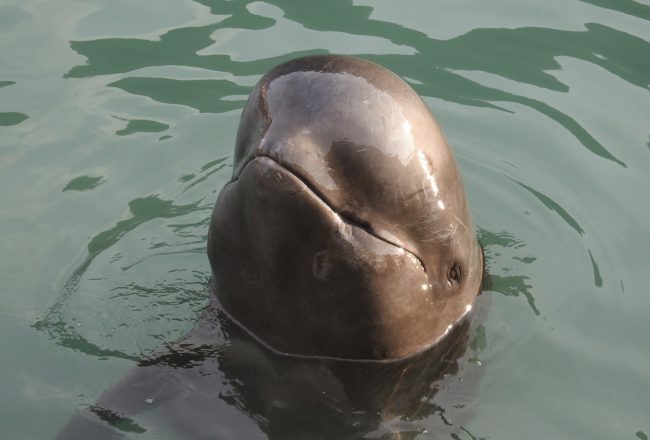 In the days that followed, attention was turned to the approaching typhoons, and the two pilot whales that were rapidly deteriorating in the harbor sea pens. They were captured in a drive hunt on September 26th and every day they floated lifelessly on the surface, prompting trainers to coat the whales in zinc oxide to prevent sunburn. 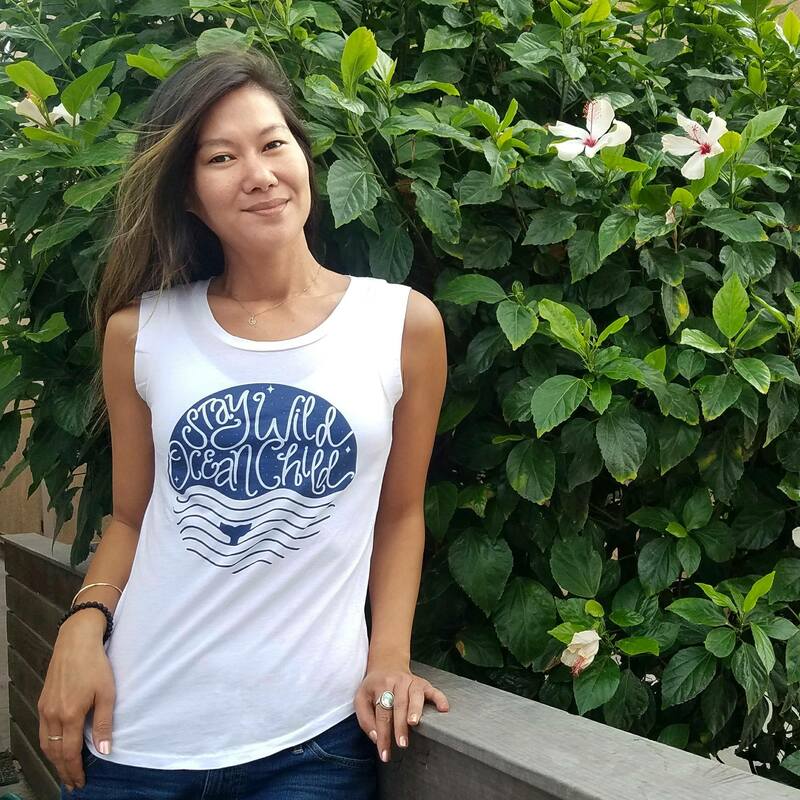 After two weeks of captivity, the adult pilot whale began floating on her side, struggling every 30 seconds or so to lift her blowhole out of the water so she could take a breath. The moment her blowhole closed, she fell back down on her side, as if it pained her to stay upright. This simple act of breathing took so much effort that I didn’t think she would survive the storm or the night. But typhoon Vongfong passed, and the next day trainers were on site with feeding tubes, syringes, and more zinc oxide. They attempted to hold her upright, but to no avail. That afternoon both the juvenile and the adult were once again forced into slings, loaded onto the back of a truck, and driven to Taiji’s Hotel Dolphin Resort where a crane lifted them into concrete tanks hidden from public view. 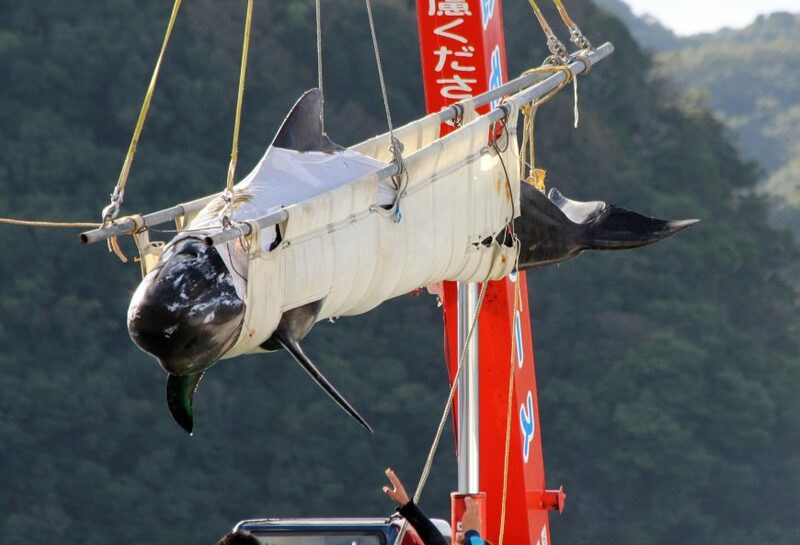 These whales will likely never see the ocean again, and it is unknown if they even survived the transfer. Less than one month ago they were swimming freely in the ocean, surrounded by their pod, living the life nature intended. 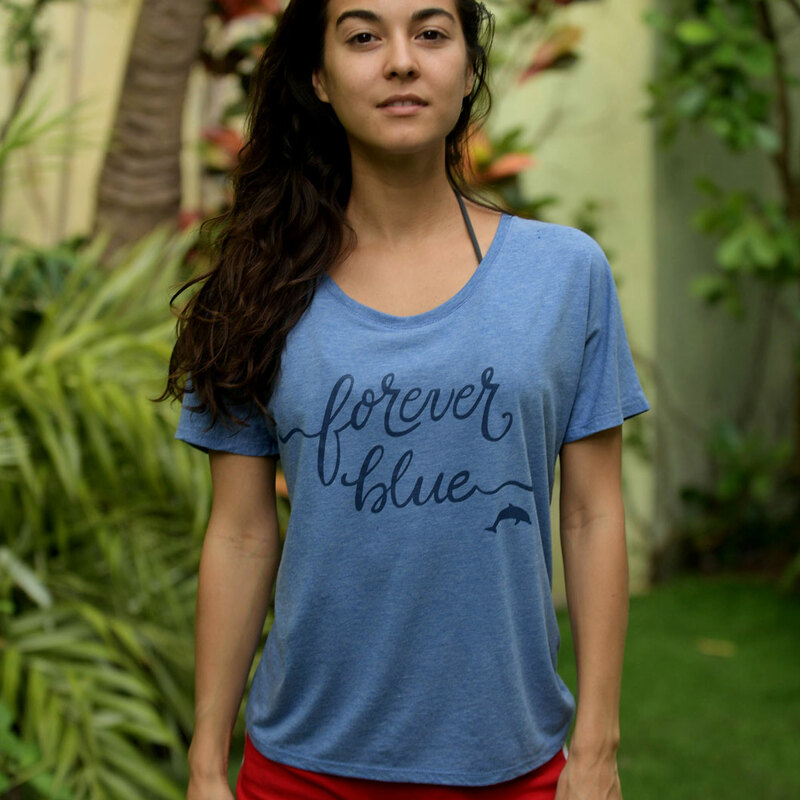 That was all taken away from them because of the demand to keep dolphin tanks full. As long as captive facilities are supported by the public, there will be a nonstop demand, and countless more dolphins will suffer the same fate as these two pilot whales.